This summer marks the anniversary of an extraordinary moment in U.S. history: the 1972 match in which the American genius Bobby Fischer defeated the Soviet wizard Boris Spassky for the chess championship of the world. The battle probably should have been just one more headline in an eventful three months that saw the Watergate burglary, the expulsion of the Soviet military from Egypt and the humiliating dismissal of vice presidential nominee Thomas Eagleton from the Democratic ticket. 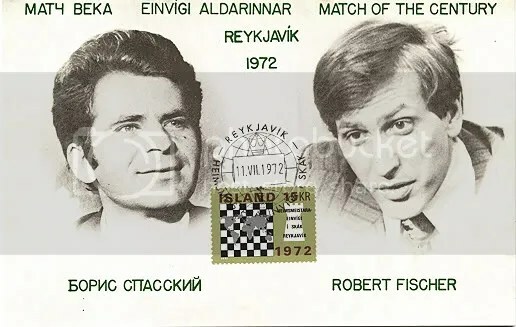 Somehow the story of Fischer and Spassky and their epic match, which ended 40 years ago this month, captured our attention in a way that no struggle of intellect has since. The two best players in the world were playing 24 games in Iceland, and everyone paid attention. Strangers who had never picked up a chess piece discussed the match on subway trains. Newspapers put out special editions announcing the results of the games, and vendors hawked them from the corners, shouting out the name of the winner. Book publishers were signing up chess writers by the dozens. Chess is a very hard game, and what is most remarkable about that summer is that people wanted to play anyway. They wanted their minds stretched, and were willing to work for that reward. The brief period of Fischer’s ascendancy — he quit chess three years later — was perhaps the last era in our nation’s history when this could be said. When Fischer died in 2008, his passing went scarcely noticed. He was never an admirable man, but he performed an admirable service. By his brilliance and his antics he focused our attention, in that shining summer 40 years ago, on the life of the mind. He made an enormously difficult intellectual pursuit so alluring that, for a brief moment, everybody wanted to be a part of it. We could use another moment like that. Bradbury was right: Simplicity is the enemy of democracy. Yet our images and arguments get simpler, and sillier, by the day. Unless we can become freshly excited about stretching our minds, the rest of the world — much of which still values complexity — may leave us in its dust. Bobby Fischer’s personal politics were easily as contemptible as, say, Sheriff Joe Arpaio or Todd Akins – both of whom hold elective office in the United States. 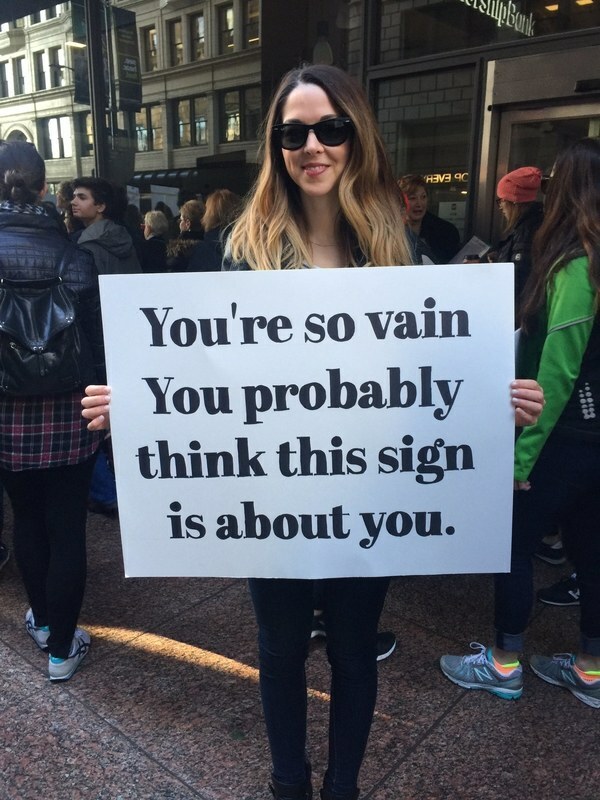 Less fashionable, though. His erratic behavior and egregious self-concern never eclipsed his brilliance – most of the time – at the chessboard. I doubt Americans have the attention span anymore to grow that kind of focus. My dad taught me how to play chess when I was little..granted I am not a great player but I do appreciate the game the abilities of those who master the game.